Your suggestions are needed to help me post the PLR articles that you want read for free on the Bargain Hunter Warehouse website. In the United States Call 805-242-9657 to leave a voice mail message. For more great PLR Articles visit the Bargain Hunter Warehouse website. 5. Offer an eCourse to your products as a bonus that goes out weekly! This will dramatically cut down on refunds because they want the rest of the quality eCourse that is continuing past the refund deadline! can give away to promote your site. 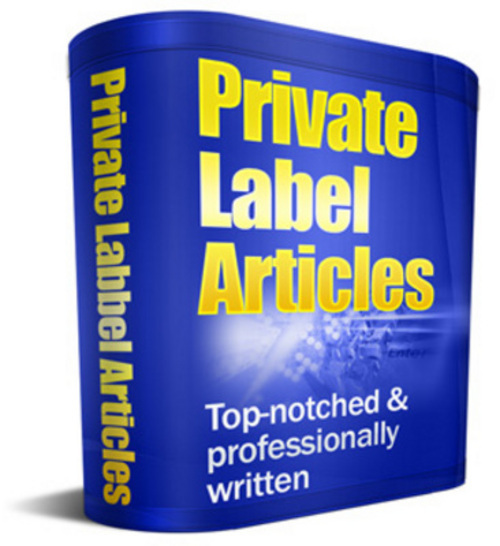 You can even brand it with their links so they make affiliate income! All of the articles listed include resell rights.